The BCCI had asked the former Indian captain to choose between commentary duties and his sports management firm. 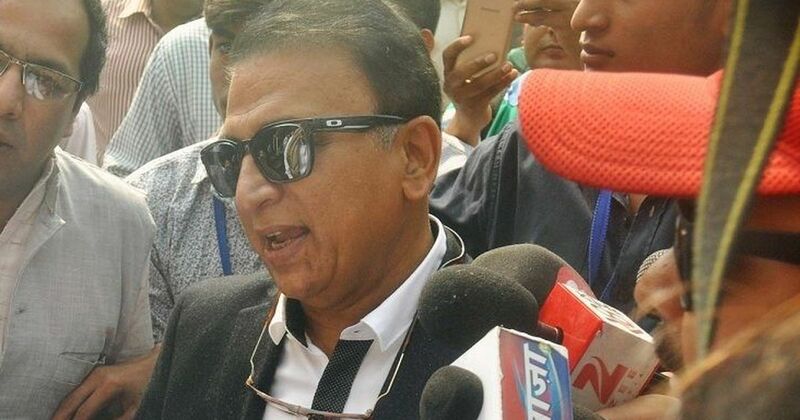 Batting great Sunil Gavaskar’s sports management company, Professional Management Group, has decided to shut its player management wing after running into trouble with the Board of Control for Cricket in India over conflict of interest guidelines, reported Indian Express on Thursday.. The 69-year-old, who had founded India’s sports management company in 1985, was asked by the BCCI to chose between business and broadcast duties, and had asked him to sell a stake from his company. “PMG has decided to concentrate on other part of the business. We were looking digital and creating IPs (intellectual properties). The focus has been shifted from player management to other parts of the business so we decided to terminate the contract,” Melroy D’Souza, chief operating officer, PMG, said. Gavaskar’s conflict of interest deadlock came to light after former Committee of Administrators member Ramachandra Guha had slammed the “superstar culture” of India in his resignation letter, “Sunil Gavaskar is head of a company which represents Indian cricketers while commenting on those cricketers as part of the BCCI TV commentary panel. This is a clear conflict of interest. Either he must step down/withdraw himself from PMG completely or stop being a commentator for BCCI,” Guha said. The report also mentioned that Guha’s claims had forced the BCCI to come down heavily on cricketers falling under the conflict of interest bracket. Another former Indian captain, Rahul Dravid, had to step down from from his role as a mentor of Indian Premier League franchise Delhi Daredevils. 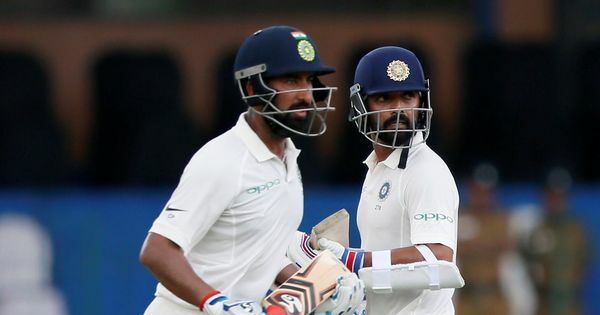 PMG backed India opener Shikhar Dhawan as well as rising stars Rishabh Pant and Sarfaraz Khan. Former Indian hockey captain Sardar Singh was also affiliated with Gavaskar’s company. Naushad Khan, father of the the Mumbai-based youngster, said that he was aware of the termination, “They [PMG] told us that the company is terminating the contract with immediate effect. Shayad kuch Lodha Committee ka panga hua hai (There is probably trouble because of the Lodha committee reforms). We did not ask anything further and signed the documents,” Khan said. The contracts of all the aforementioned players have ended with PMG and will be up for grabs by other sports management firms.